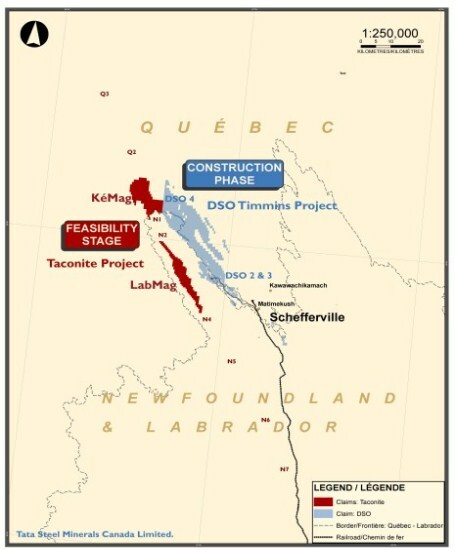 The Processing Plant of the DSO Project is located about 20 kilometers North-West of Schefferville. 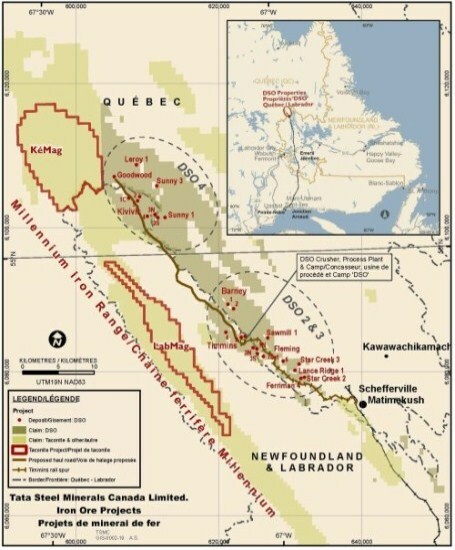 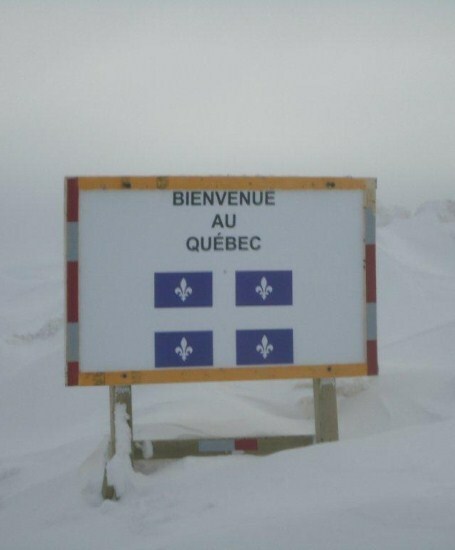 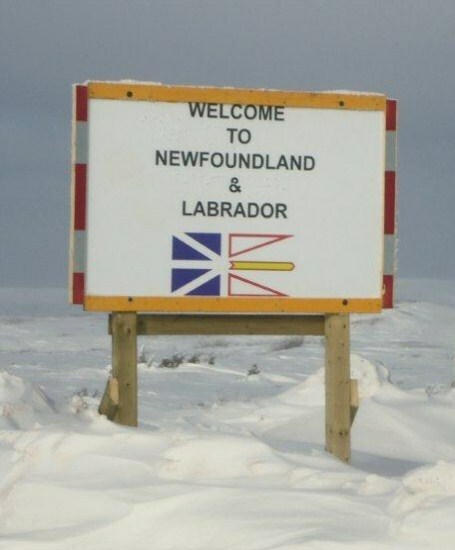 The Fly-in Fly-out camp is located about 2 kilometers towards Schefferville from the plant. 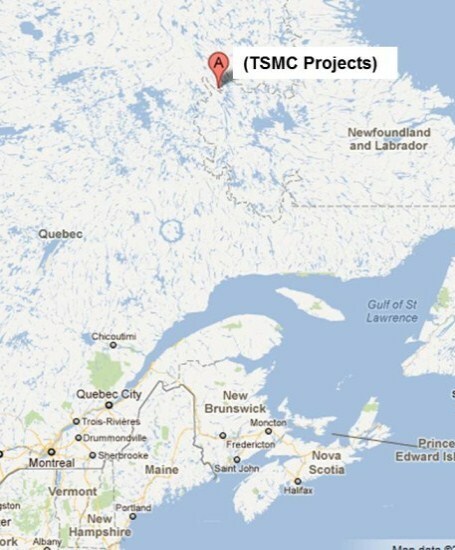 The location is shown in the graphic below.